If you’re not involved in the local VMware User Group, get involved! 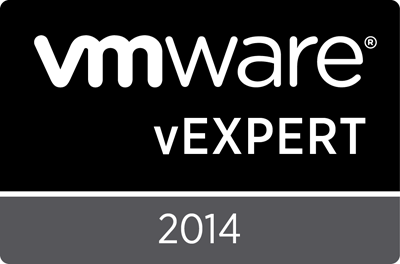 Membership is free, and an enhanced membership with VMUG Advantage is available. Don’t feel that you must be a VMUG Advantage member to come to our events! Everyone is welcome, from technical to sales to management. We want to be “about the community, FOR the community” and ensure that we’re helping everyone to get as much interaction as possible from vendors and peers to get solutions and ideas. We’re always looking for guest speakers or presenters! If you’re interested, please reach out.